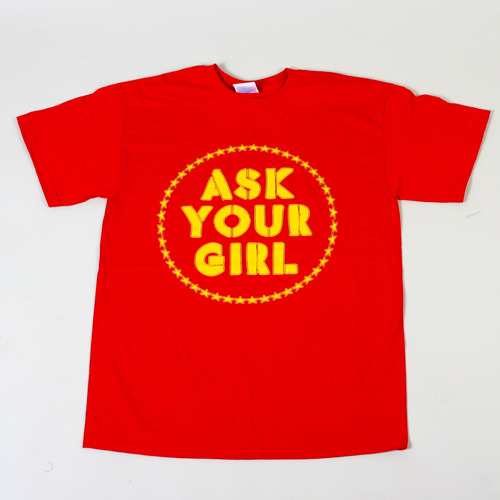 Today we bring you a preview of the next series of colourways to drop from UK brand Ask Your Girl. 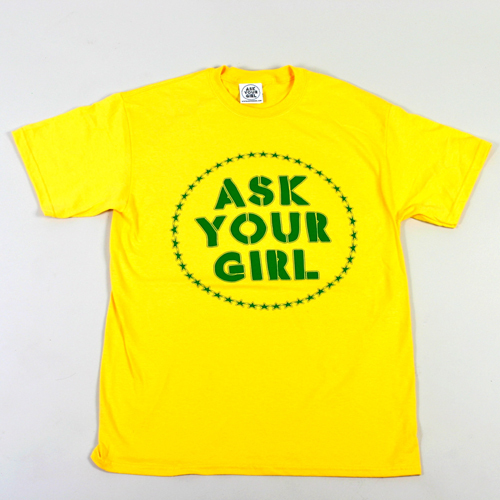 This time, the tees come with a bit of a World Cup spin, something I think we’re going to be seeing a lot of this summer, ensuring you can always rep’ your team, even when your favourite football shirt is in the wash.
It’s pretty simple this one, 8 tees each in a different colourway to match a World Cup team. Some conveniently double up and serve as two teams (England/Japan for example), so this collection should see you covered for Italy, France, Nigeria, Algeria, Ivory Coast, Netherlands, Brazil, Spain, Argentina, Japan and of course, England. 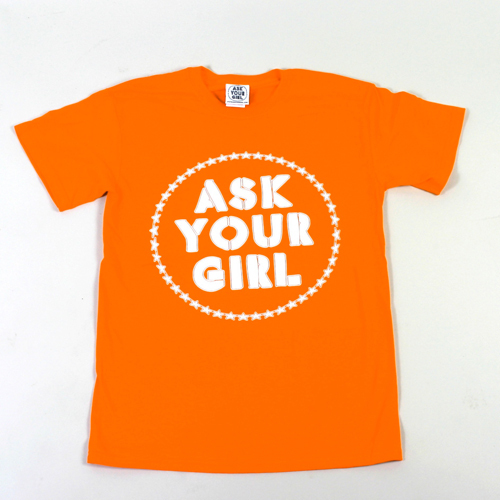 The tee’s will be available for the first time on Sunday May 30th at the StreetFest Market, more information on that one coming very soon, so stay ‘tuned’! 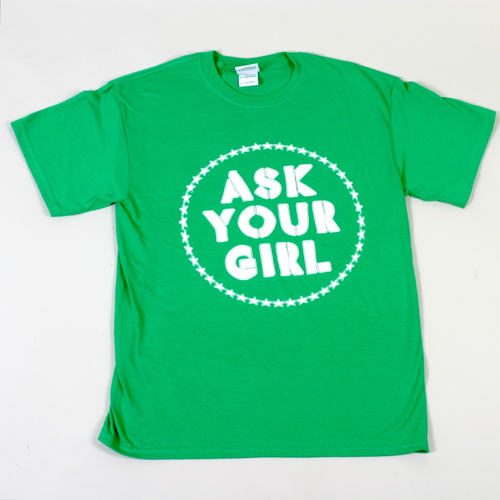 More info on the brand at the Ask Your Girl site. What no USA? COME ON! lol if they make it past the group stages ill get one USA done just for you. That’s a deal, you know we have a chance of at least coming 2nd and making it thru! I’ll hold you to that!